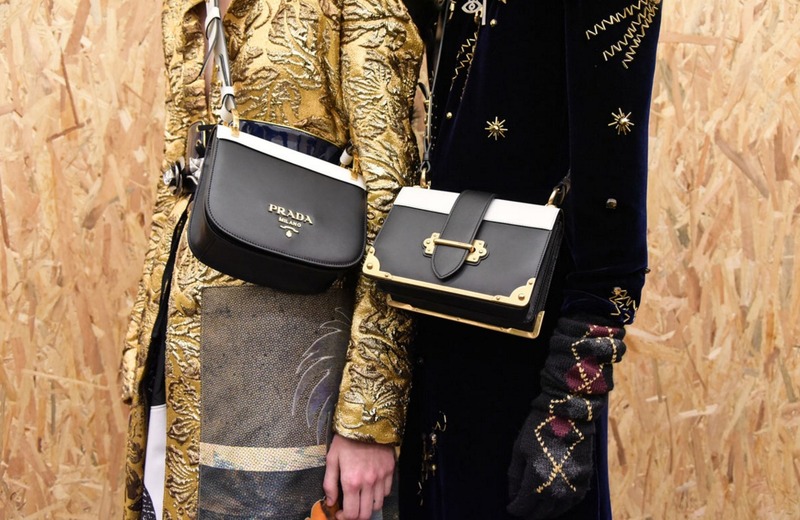 By offering its bags right from the runway of Fall 2016 for purchase, Prada is one of the first of Europe’s top-tier fashion houses to do so. The new Pionnière and Cahier bags from the Italian luxury fashion house deliver new form and structure to the existing collection of leather accessories. 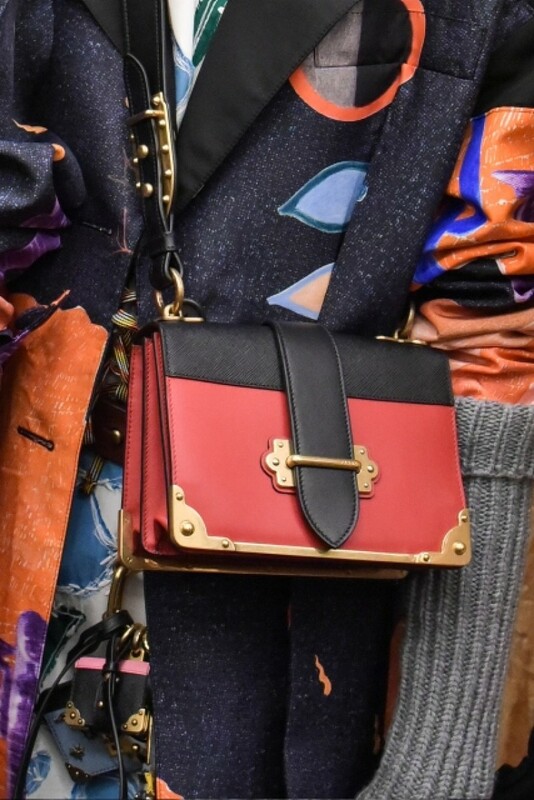 The Pionnière bag stands out for its trendy, distinctive saddle style, refined artisan workmanship, original brass hardware and sophisticated colors. The Cahier is defined by elements inspired by ancient books or a precious private diary. This rectangular flap shoulder bag features intricate hardware at the corners and closure. 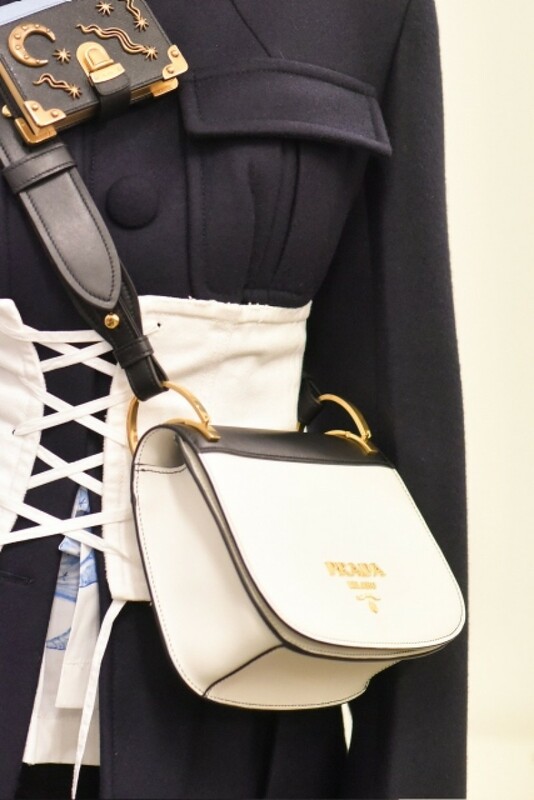 Part of Prada Womenswear Fall/Winter 2016 runway show, the Pionnière and Cahier bags are available in Prada stores in Milan, Paris, London and New York.